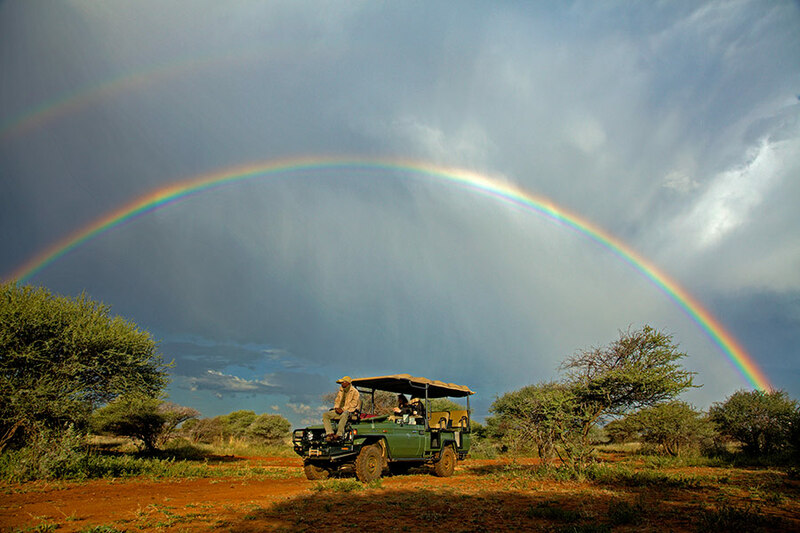 Get the ultimate wildlife experience with this South Africa Family Safari Package. Go on safari, visit Seal Island, interact with monkeys and elephants, and more! We designed this luxury South Africa Family Safari Package for a family from St. Louis who were searching for unforgettable family vacation packages for South Africa. With this ultimate Africa vacation, kids and adults alike were thrilled with intimate wildlife interactions throughout South Africa. They began their South Africa Family Safari Package at Mateya Safari Lodge. 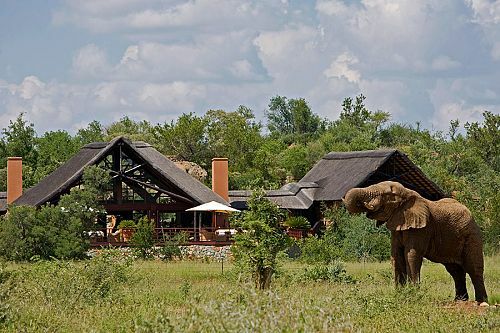 Catering to just 10 guests at a time, this lodge ensures an intimate and authentic safari experience. 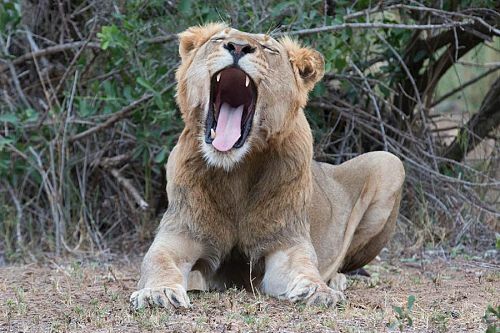 During their 3-night stay, our clients enjoyed thrilling game drives. 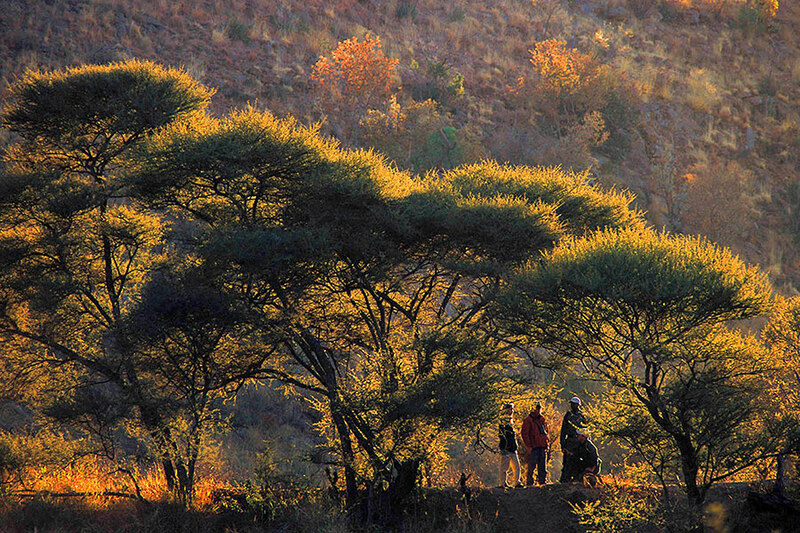 Their expert guide pointed out rhinos, elephants, giraffes, and much more, and they also enjoyed a guided bush walk to get a deeper connection to their gorgeous surroundings. Continuing their South Africa Family Safari Package, they flew to Plettenberg Bay on the Garden Route, where they stayed at the Plettenberg Park Hotel & Spa. Here, they enjoyed stunning clifftop views of the ocean and 3 days of outdoor wildlife adventure. They spent a day hiking through the lovely Brenton Blue Butterfly Reserve, home to some of the rarest butterflies in the world. Then, they took an educational visit to the Elephant Sanctuary, where they were able to walk hand-in-trunk with these gentle giants. To cap off this fun-filled day, they went to Monkeyland, a large, tree-filled sanctuary where monkeys roam free. On their final day in Plettenberg Bay, they made the short trip to Plettenberg Park for spectacular whale watching from the top of scenic cliffs. Next on their South Africa Family Safari Package, they headed to Outdshorn and spent 2 nights at the luxurious Rosenhof Country House, a perfect base to explore the fabulous Cango Caves. Finally, they traveled to Tintswalo Atlantic in the Cape Peninsula, located in the bounds of beautiful Table Mountain National Park. Here, they took an excursion to Seal Island and enjoyed a tour of the peninsula, which included an exclusive gourmet lunch at the Boathouse, complete with delicious wine pairings. After 11 days of unforgettable family adventures, their South Africa Family Safari Package came to an end. They were transferred to the airport in Cape Town to begin their journey home. Welcome to Johannesburg! Here, you’ll be met by your guide at the airport and transferred to Mateya Safari Lodge. 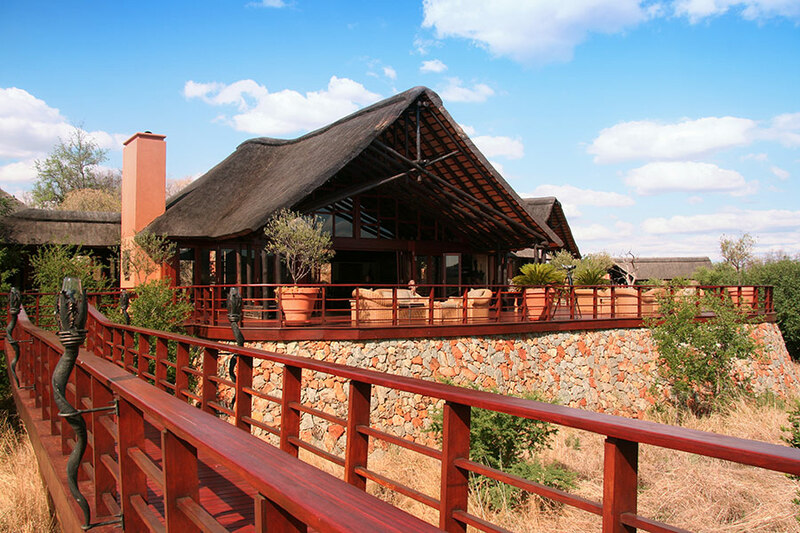 Located in the Madikwe Game Reserve, your lodge is surrounded by the splendor of a pristine African setting, including the Enselberg hills, which are scattered throughout the reserve. Enjoy uninterrupted views of the hills on your private, rim-flow pool deck and natural window sill overlooking the waterhole or surrounding plains. 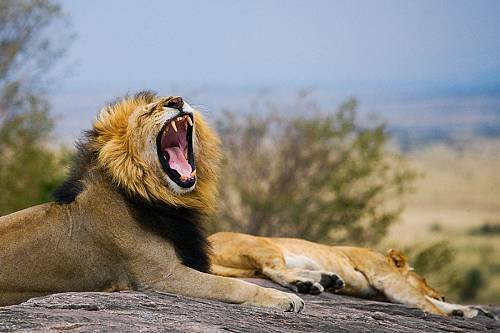 Spend the next 2 days on an exciting family safari in Africa. 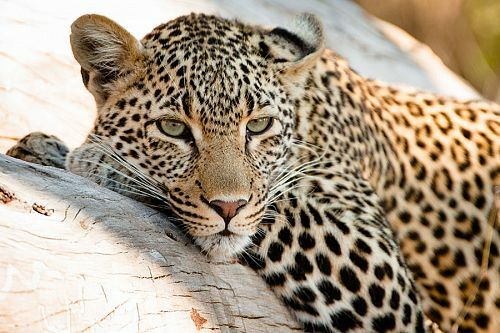 Enjoy open-vehicle game drives with an expert guide to spot elephants, leopards, rhinos, cheetahs, wild dogs, and much more. 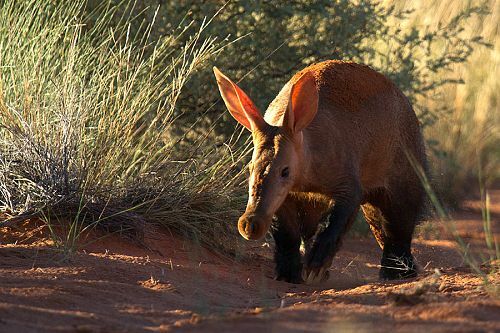 You can also take a guided bush walk to get the full safari experience and learn about the area’s smaller creatures. In between safari adventures, parents can relax at the wellness center while kids play in the pool. 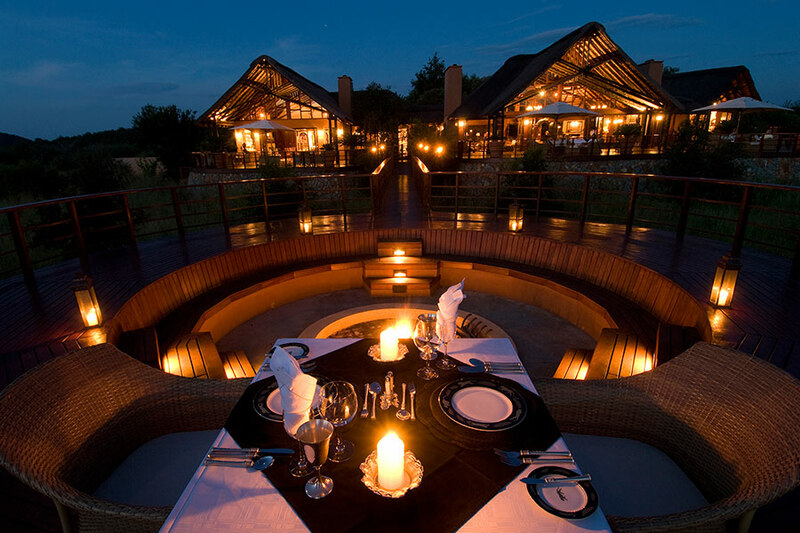 Enjoy delicious local cuisine at the lodge, and take your dinners at a traditional outdoor boma. This morning, you’ll be transferred to the Plettenberg Park Hotel & Spa. Settle into your luxury hotel nestled on a cliff’s edge and take in dramatically sweeping views of the Indian Ocean. Relax in the sun at the hotel’s private beach or spend the day around the hotel swimming pool. For a more adventuresome day, schedule a boat trip to view a plethora of aquatic life, including seals, dolphins, sharks, penguins, and seabirds. The Plettenberg is also part of the South African Garden Route, offering hikes through the Tsitsikamma Forest or the majestic Quteniqua Mountains. For the next 2 days, you can interact with nature as a family! Hike in the Brenton Blue Butterfly Reserve, home to the rare and stunning Brenton Blue butterfly, with full-day passes. Then, interact with elephants at the Elephant Sanctuary. Learn about elephant habits, behavior, personalities, and anatomy through up-close and personal interaction. You’ll have the opportunity to touch, feed, and even walk trunk-in-hand with these majestic animals. Following the elephants, find your way over to Monkeyland. Swing yourself into this beautiful primate sanctuary and meet uncaged monkeys. Explore eco-sensitive trails while knowledgeable rangers guide you to discover monkeys foraging, mating, and playing, completely unaware of their human guests. Today is yours to explore Plettenberg Bay at your leisure. Visit Storms River Canyon for some thrilling outdoor adventures—including bungee jumping, whitewater rafting, hiking, snorkeling, and more—or head to Plettenberg Park to see humpback whales. Today, you’ll leave for Oudtshoorn and head toward your next destination, the Rosenhof Country House. Relax with the family and enjoy the carefully renovated homestead (circa 1852) with its yellowwood beams and stylish collection of antique furniture. Cool down in the pool or enjoy tea in the manicured rose gardens. During your stay, discover the breathtaking rock formations of the nearby Cango Caves. For the early riser, meet with a meerkat guide and see wild meerkats in their natural environment, or head out on a hot air balloon trip over the Klein Karoo! Next stop, the Tintswalo Atlantic! This luxury lodge is nestled on the shore of the Atlantic Ocean between Hout Bay and Cape Town. 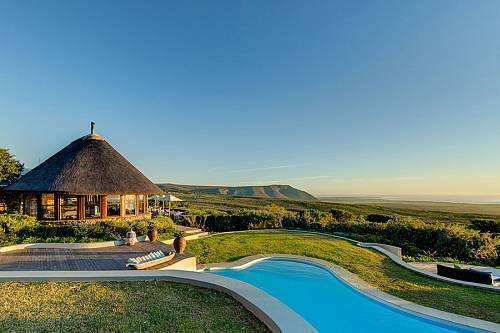 Explore the surroundings of this gorgeous lodge, part of Table Mountain National Park. While you’re here, take a boat trip to Seal Island, home to some 6,000 seals. You can also explore the nearby Constantia Winelands, birthplace to the wine farming industry in Cape Town. Don’t forget to check out the largest bird park in Africa, World of Birds in Hout Bay. Get ready to explore the most southwestern point of Africa! The very end of the Cape Peninsula is known as Cape Point. In between Cape Town and the point lie a variety of small fishing and seaside villages. On this tour, you’ll get the chance to explore the brilliance of the peninsula. During your escapade, stop off at the Boathouse and enjoy an exclusive, tantalizing 5-course lunch paired with delicious wines and the company of Chef Bruce. Today, it’s time to depart your paradise. You will be collected from your hotel in the morning with a guided transfer to the airport, where you will board your flight and begin your journey home. Mateya is an amazing lodge! It’s on 75,000 hectares of land in a malaria-free zone. Look out for the spotted hyena and the wild dogs, which are the second most endangered species in South Africa. During your stay at Mateya, be sure to attend one of the photography workshops. They will teach you how to take the best photos on safari.